What Is The Safe Operating Procedure For Creasing Machine? 1. The operator must perform no-load inspection of the equipment and safety devices before the die-cutting and creasing machine is operated. Production can be carried out after the performance of each part is normal. 2. When the protective device and other major components in operation are in an abnormal situation that endangers personal safety, stop the vehicle and report it to the leader. No one is allowed to produce until the fault is not ruled out. 3. It is strictly forbidden to grab and grab when you operate. Do not refill or take paper from both sides of the device. 4. It is strictly forbidden to place items on the die-cutting and creasing machine. 5. When working outside the indentation on the die-cutting and creasing machine, the total power of the unit must be cut off. Wait until all moving parts have stopped moving. 6. The travel switch of the safety guard should not be used as a normal parking switch. 7. 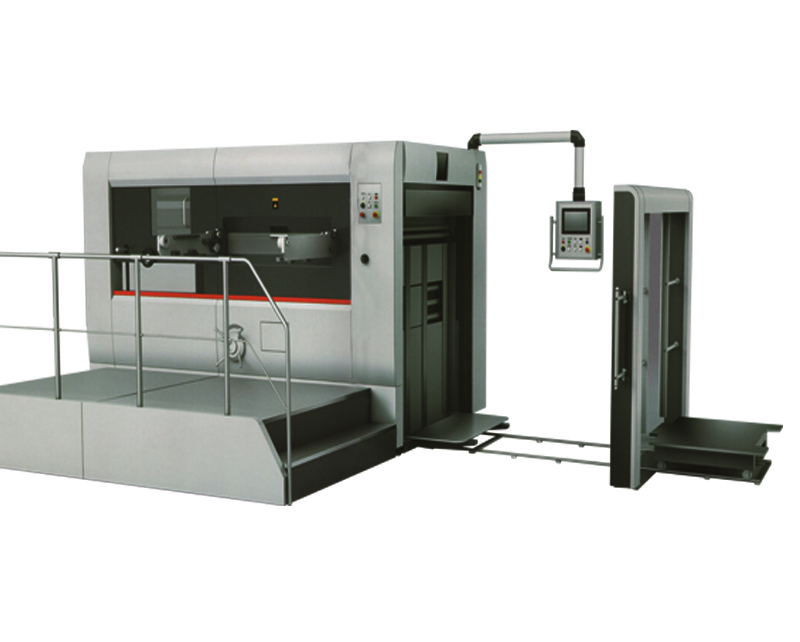 Personnel performing maintenance, maintenance and inspection of the Die-cutting And Creasing Machine should be familiar with the equipment and this standard and comply with the requirements of this standard. 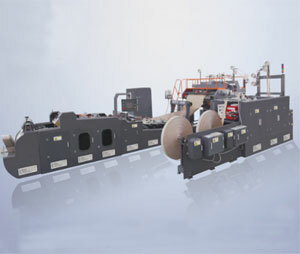 Previous: What Is The Maintenance And Maintenance Method For Carton Paper Folder Gluer Machine? Next: What Are The Precautions For Operating The Die-Cutting Machine?